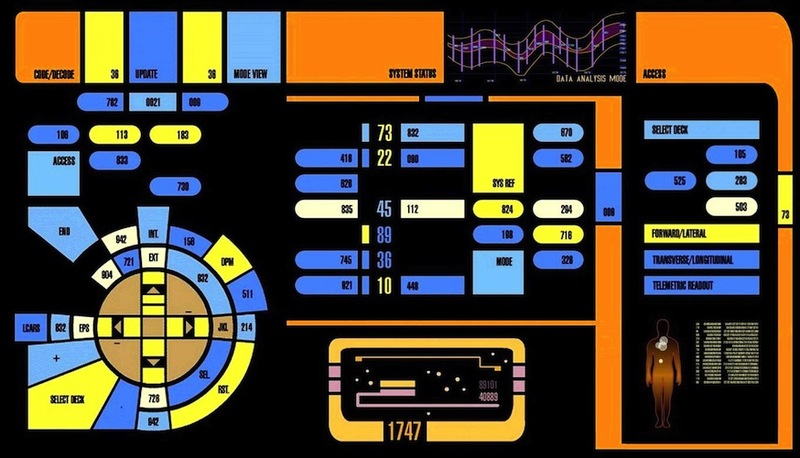 Looking to Trek out your iPhone with authentic LCARS (Library Computer Access and Retrieval System, designed by Michael Okuda and team) sounds from Star Trek: The Next Generation, Voyager, and Deep Space nine? Here are some high quality sounds you can install as Tones in iTunes. Simply open the Zip file, then import the folder using iTunes’ import feature. The files should go right to the Tones section of iTunes. Sync your iphone, then customize to your heart’s content. Live long and Prosper. Disclosure: I don’t own the tones. Paramount does. I’m just the geek who converted them from all over the web for iPhones..